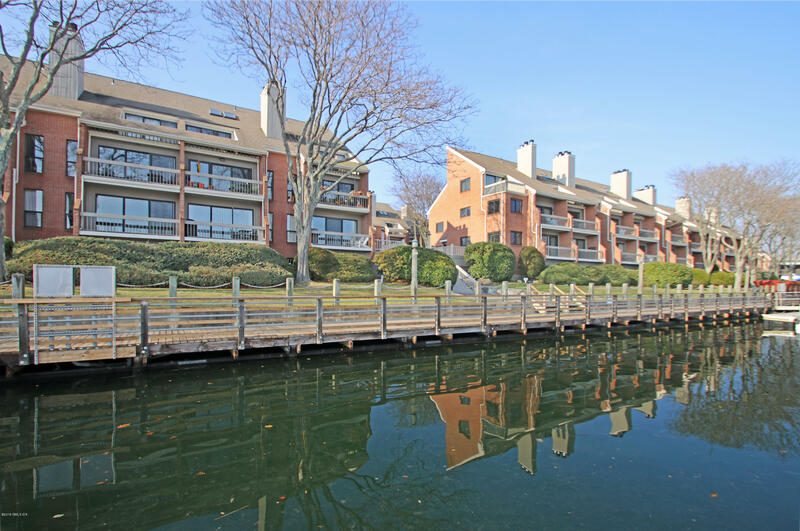 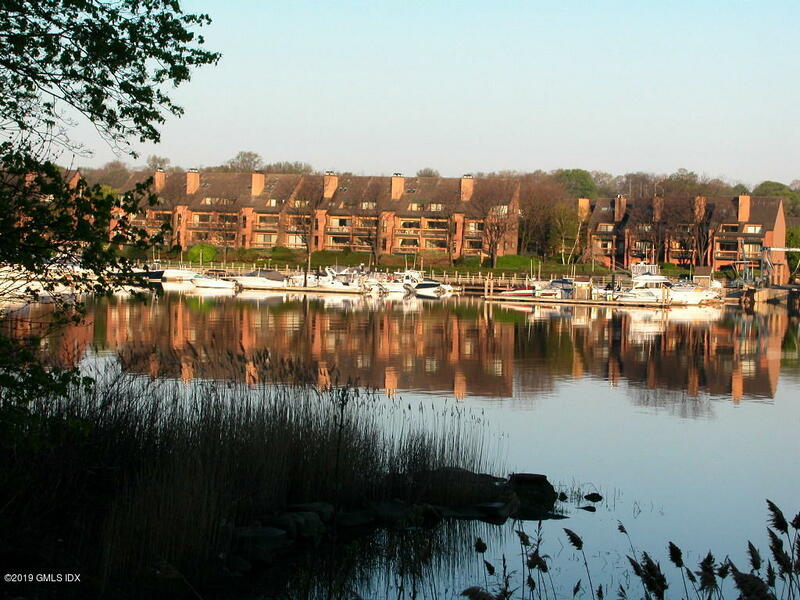 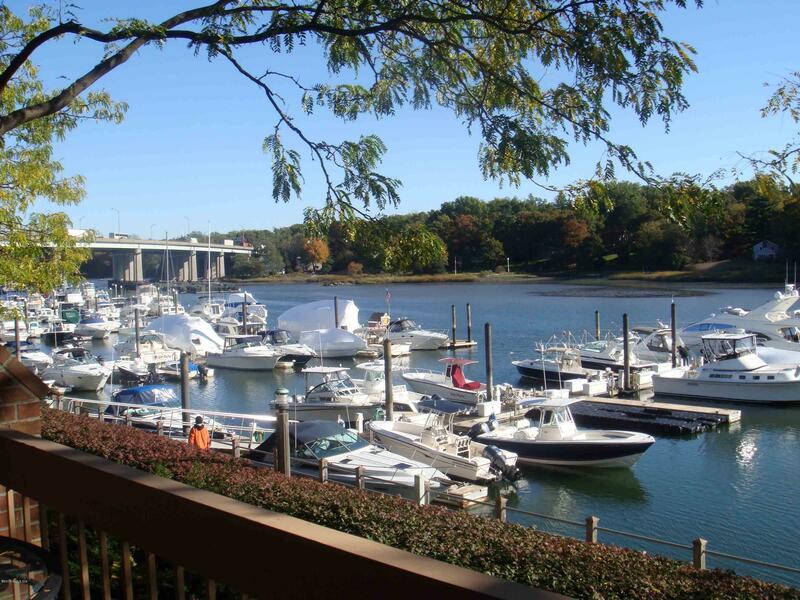 I am interested in 15 River Road, #210, Cos Cob, CT 06807. 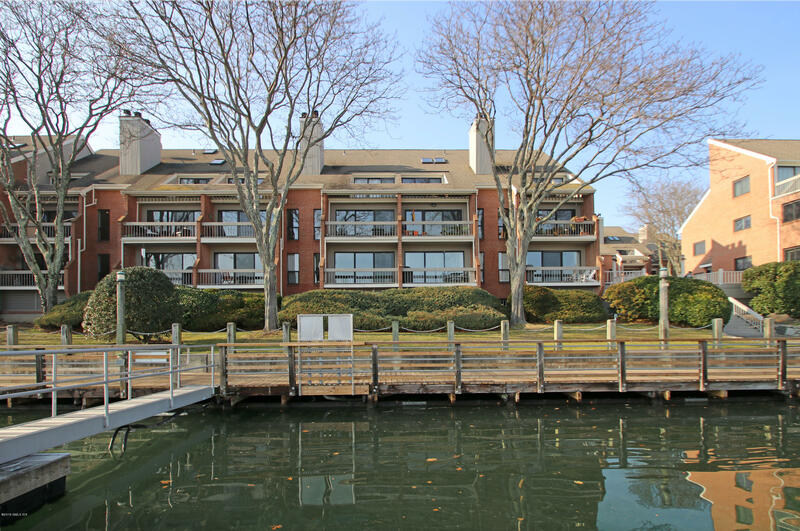 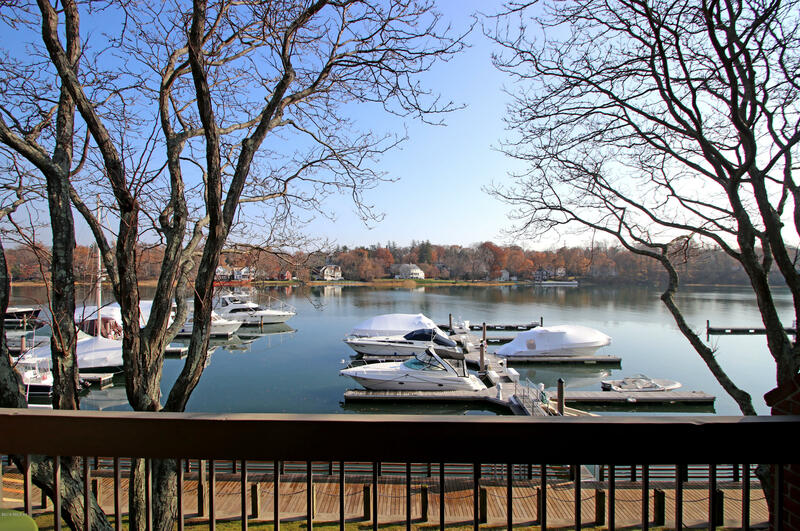 Spectacular Water Views This waterfront condominium at Palmer Point will make you feel like you are on vacation all year. 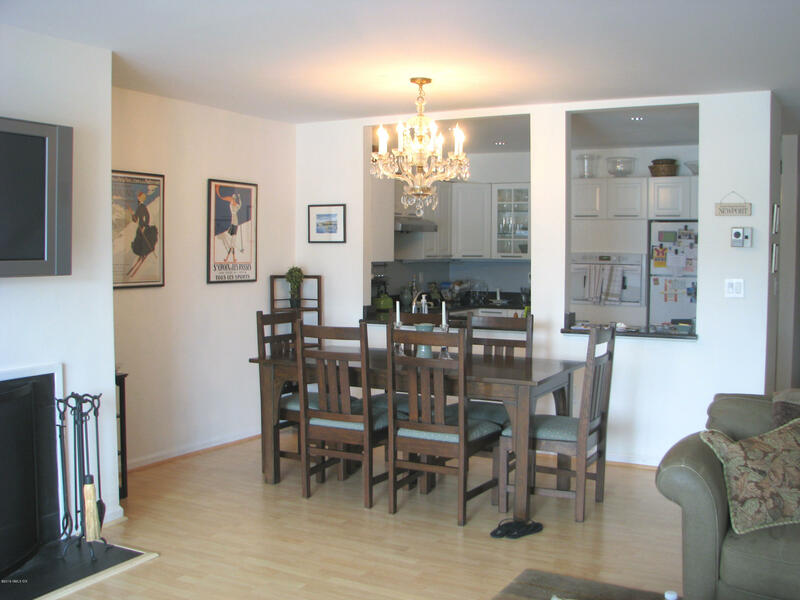 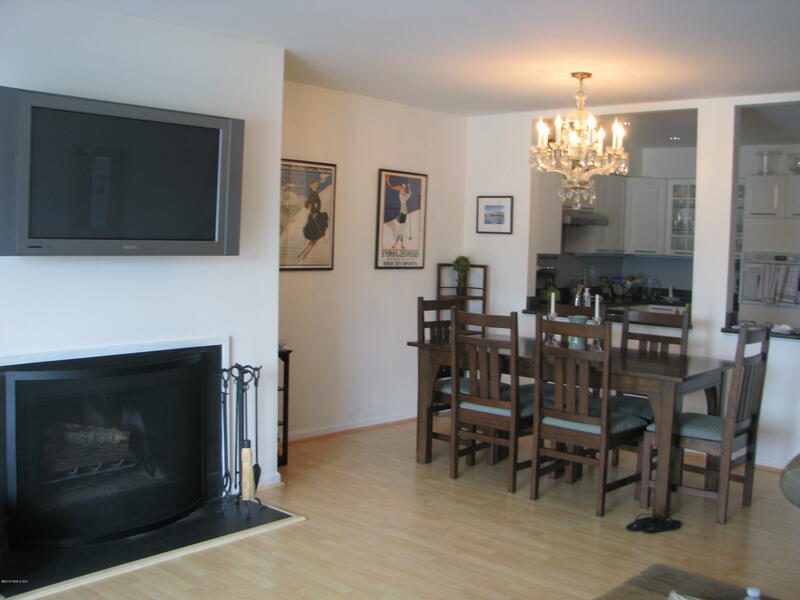 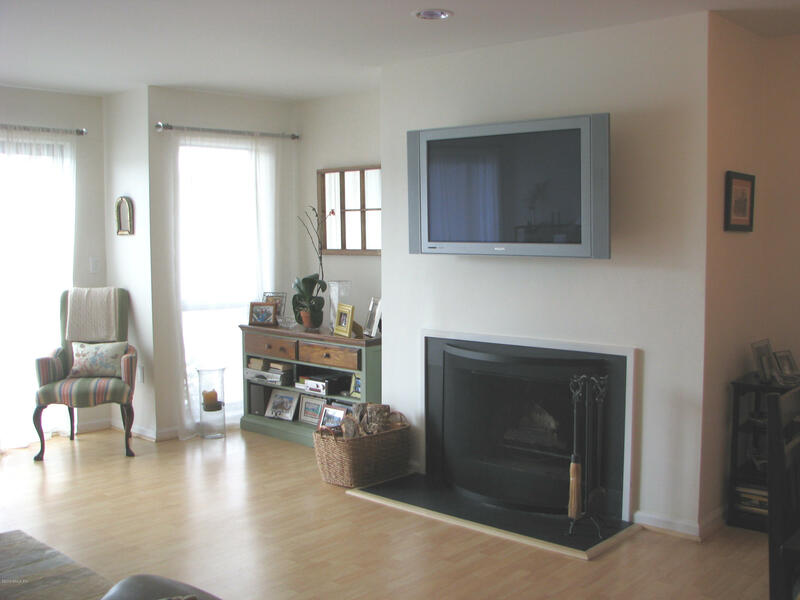 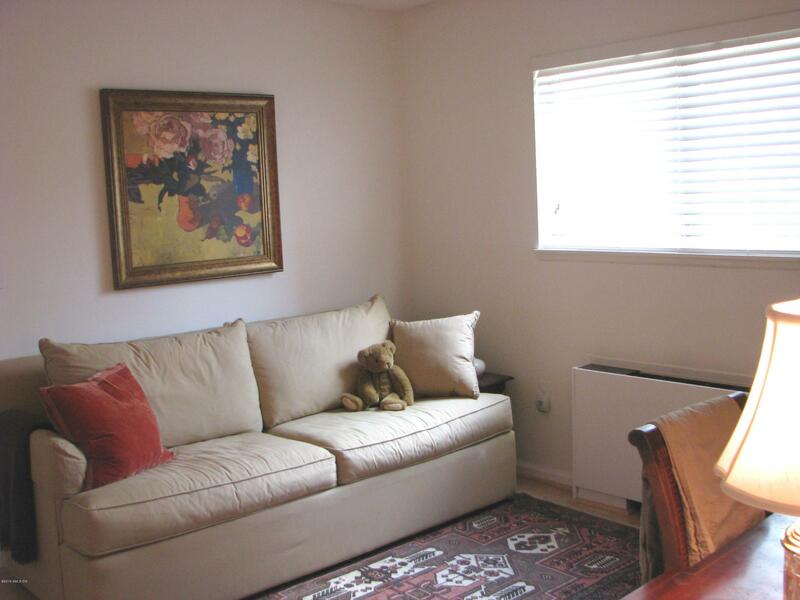 The 2 bedroom 2 bath residence has been totally updated. 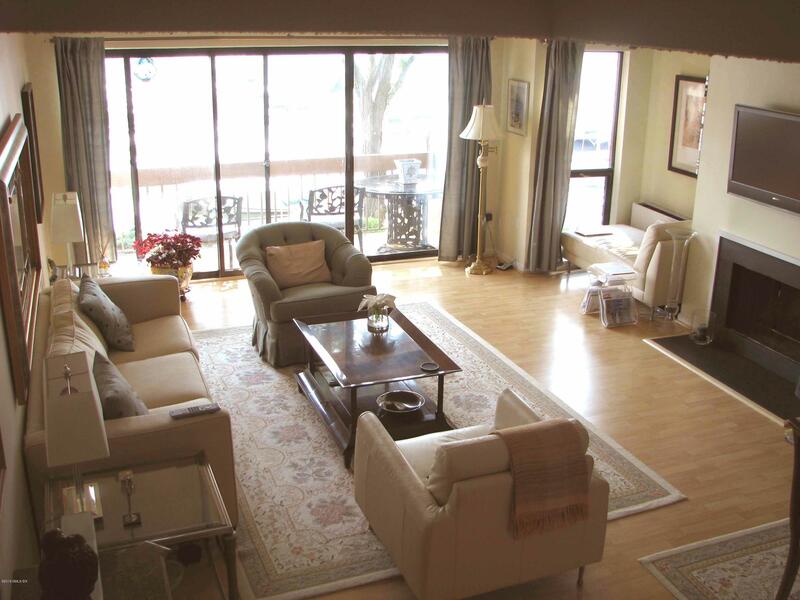 The ample living room/ dining room has a fireplace and a wall of glass to enjoy the peaceful view of the water. 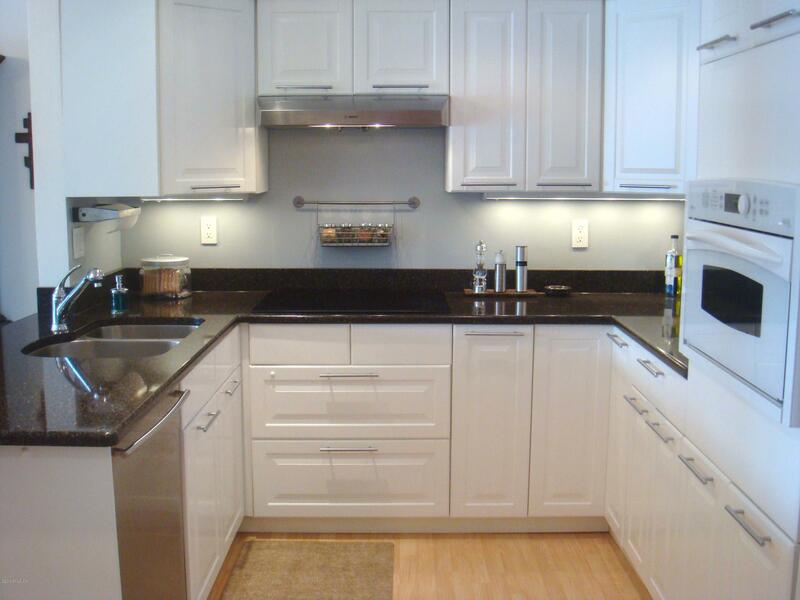 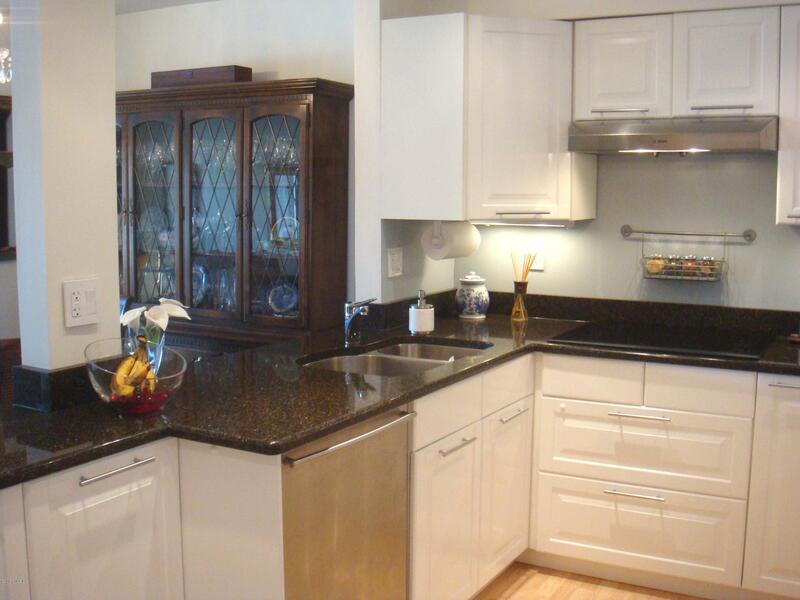 The kitchen has been updated with new cabinets, quartz counter tops, new appliances and much more. 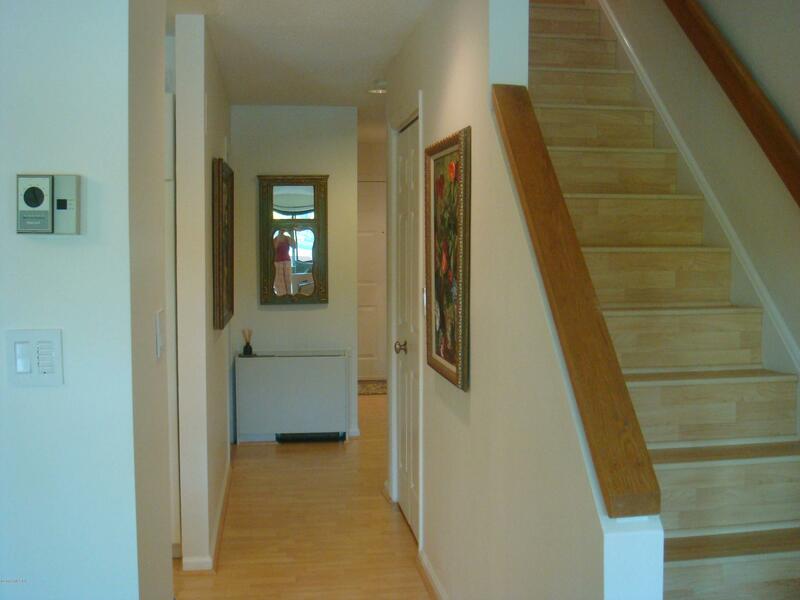 There is a den/bedroom on the first floor plus a master bedroom with cathedral ceiling on the second floor. 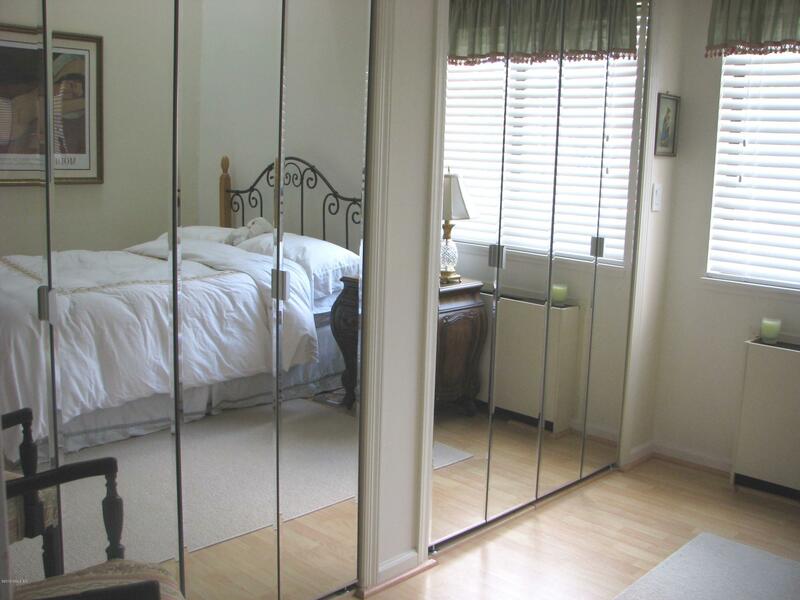 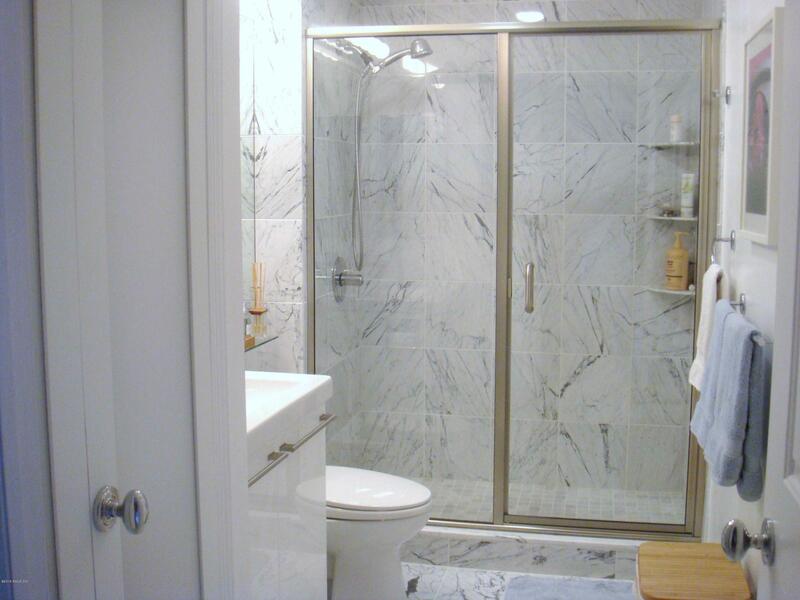 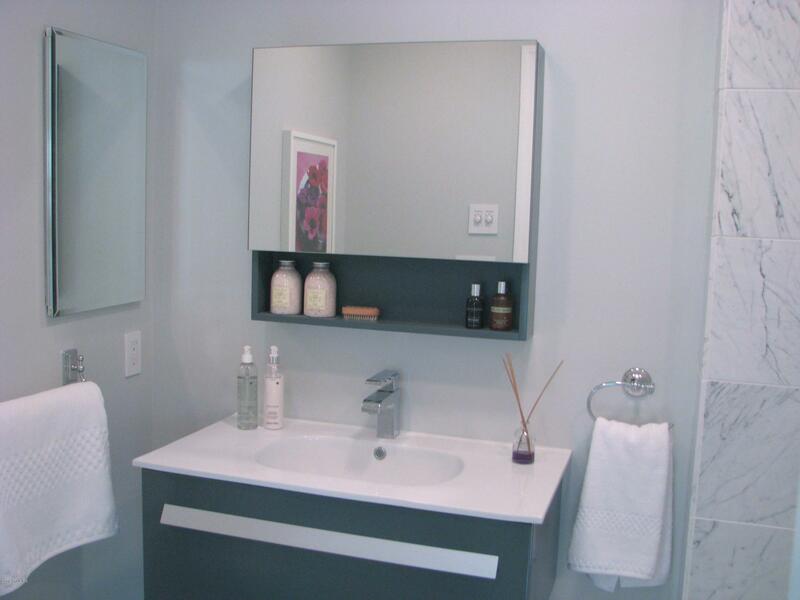 There are two full bathrooms one on each floor for your convenience both have been extensively renovated.